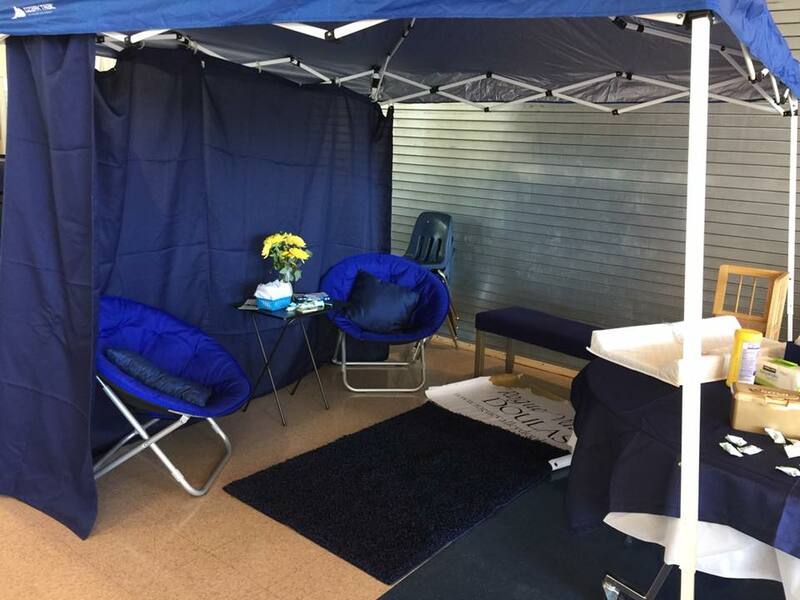 Providing piece of mind and higher satisfaction rates for attending families, be sure to have our Bellies and Bottoms Station at your next event! With delicacy, we provide a semi-private and comfortable space for families to feed and change their infants’ diaper at community events where many times a restroom or changing station is not accessible. We’ve been at major community events like Pear Blossom and Red, White and Boom! Get a quote for your next event!